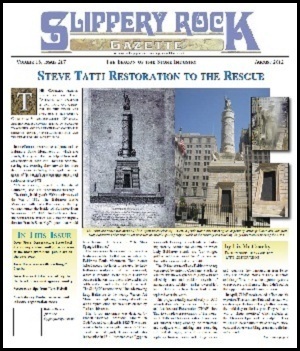 In August, the widely read stone trades newspaper, The Slippery Rock Gazette, featured Steve Tatti’s on-going conservation work on the Baltimore Battle Monument. In an effort to preserve the sculpture and the Baltimore Battle Monument on which she stands, the city called in the help of New York art conservator Steve Tatti. 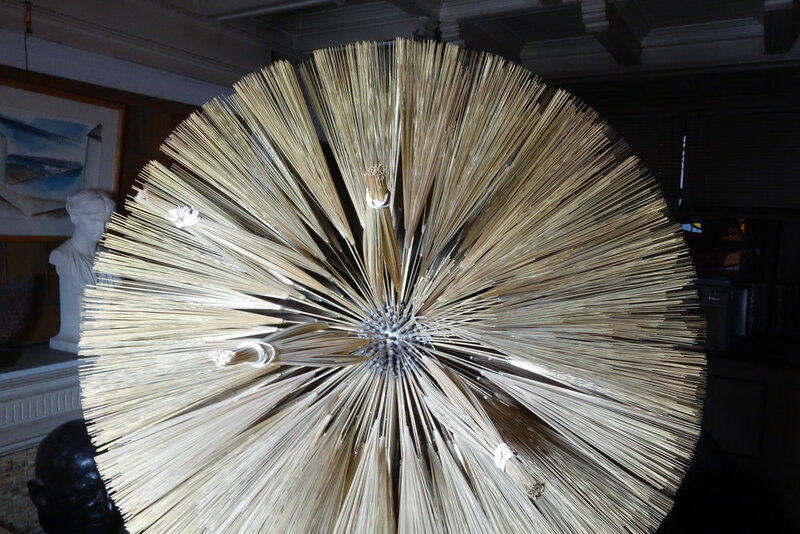 Tatti has been preserving and restoring fine artwork for more than 30 years, including the regular maintenance of Baltimore’s outdoor monuments and sculptures since 1981.